Be confidently beautiful (with a heart)! We’ve heard of the phrase “confidently beautiful” one too many times, but what does it truly mean? 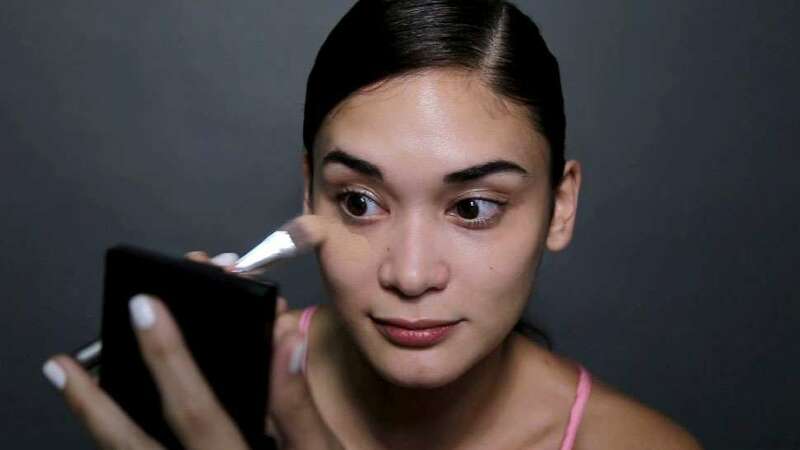 Clearly, no one knows the answer better than Pia Wurtzbach herself! Our very own Miss Universe 2015 is a true-blue beauty queen, but she doesn’t need to wear several layers of makeup to look or feel like one! In fact, she has a pretty simple makeup routine that she swears by whenever she’s doing an off-duty look—remember how flawlessly au naturel her selfies were during her recent trip to Japan? Now that’s confidently beautiful (with a heart, of course)!